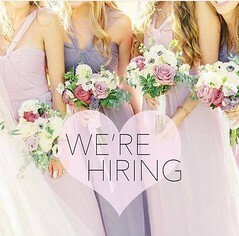 We help you organize your wedding in Greece... You live your myth in Greece! 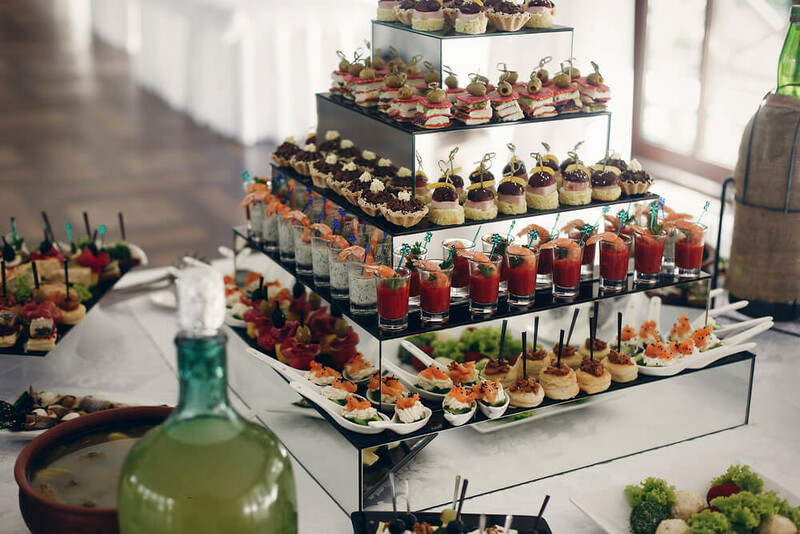 When you are getting married, you want to make that day, really something special. Most people are looking at getting married in an exotic and spectacular location. The only problem is you really do need some help to make sure the day goes off without a hitch! 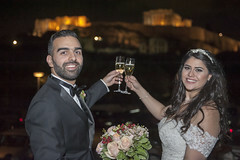 Planning a wedding in Greece is an exciting concept, and you want to be sure that you ‘ll have your wedding by the sea with the best wedding photographer in Greece. 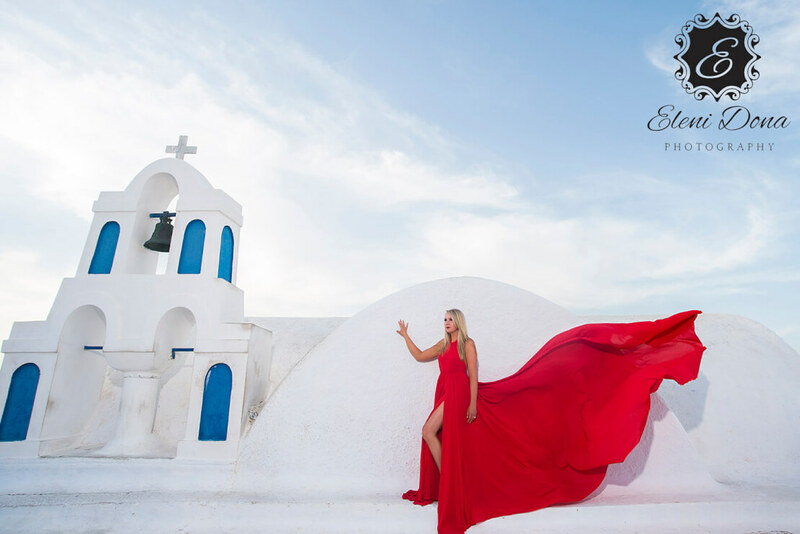 We suggest Eleni Dona, a famous destination wedding photographer, based in Athens, Greece. Wedding In Greece offers you a great opportunity to share the most important moment of your life with you family and friends. We provide you a live streaming wedding through the Internet. You can have your wedding ceremony and every single moment of that day in live streaming on the Internet. From the time you decide to get married in Greece, the question is where and how… You may choose to have your wedding at the town, on the mountain or by the sea, at a church, on a boat or at a villa, at the town hall or at a luxury hotel. 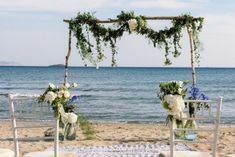 We are here to help you organize the wedding of your dreams in Greece. 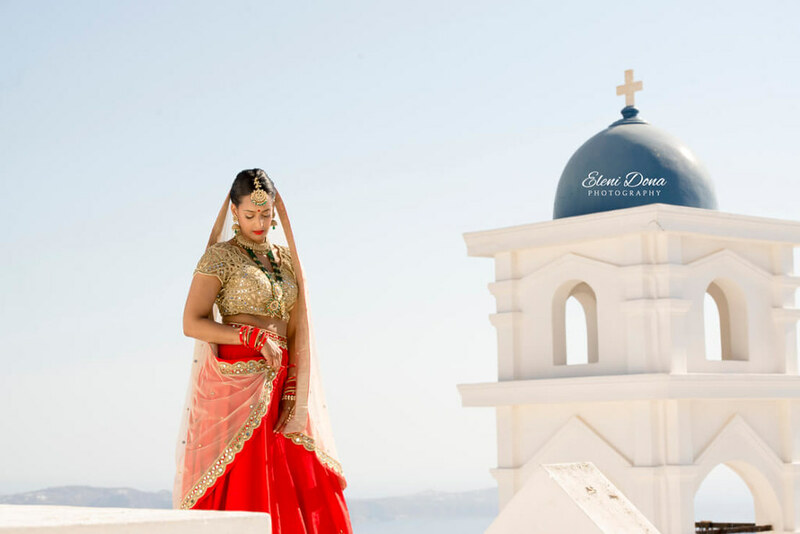 We have had extensive experience with a wide range of weddings, planned all over Greece. We're passionate about planning your wedding in Greece! View our photos on Pinterest and follow our boards! View our latest Instagram photos and follow us for more!